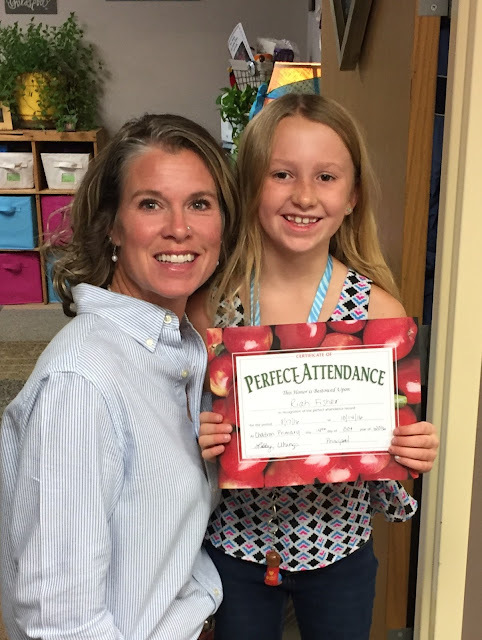 We missed this cutie pie when we handed out our Perfect Attendance (1st Quarter) students so she decided to snap a picture with the principal. Congratulations sweet girl and so glad we got to honor you! Please make sure any of the costumes and/or dress up days are safe and appropriate for school. Thank you once again for your continued support! These students had PERFECT ATTENDANCE for the 1st Quarter of school here at Chadron Primary School!!! When you see these smiling faces out and about, please give them a big CONGRATULATIONS!!! We are so proud of our students and thank you families for all of your support. 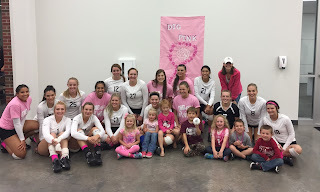 The Chadron State Volleyball team hosted a "Dig Pink" poster contest at Chadron Primary School. 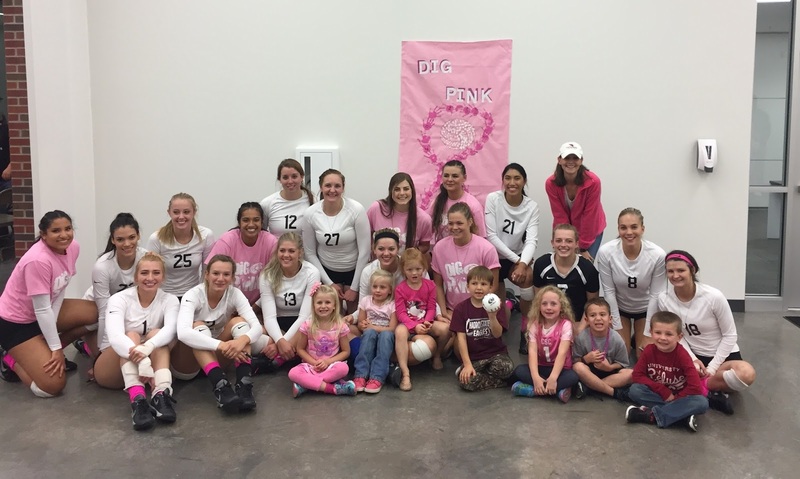 The winning classes were treated to a volleyball game, signed volleyball, and a chance to visit with the CSC volleyball players. Thank you Chadron State College for your involvement in our public schools and Congratulations to Mrs. Landreth, Mrs. Ferguson, and Mrs. Page's classes for winning for each of their divisions. 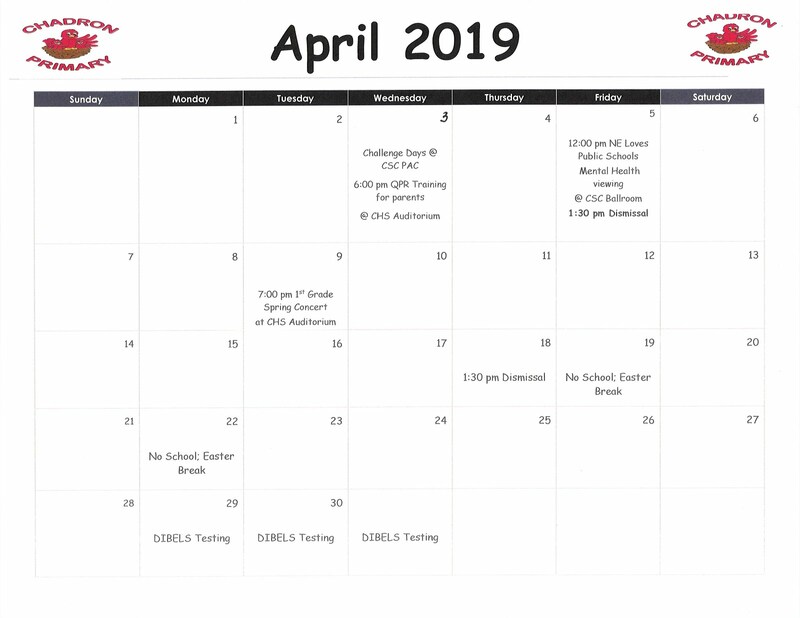 We look forward to visiting with you all at our upcoming Parent/Teacher Conferences. Please remember that on Monday (October 24th) and Tuesday (October 25th) we have 1:30p.m. dismissals in order to accommodate conferences. Monday's conferences are by scheduled appointments from 2:30-4:30p.m. and will be held in the individual teacher's classrooms while Tuesday's conferences will be an open format in the gym from 3:00-7:00p.m. If you have not yet scheduled your Monday conference we still have a few spots left so please call the office to check time slots available. Also remember to check out our Scholastic Book Fair which you can find in our halls or online. You can visit our library website found on our blog for more information. We cannot wait to see and visit with you all! Fall Dental Screening and fluoride varnish treatments are scheduled for the following dates, times and location. Chadron Primary School - Monday - Thursday, November 7-10. 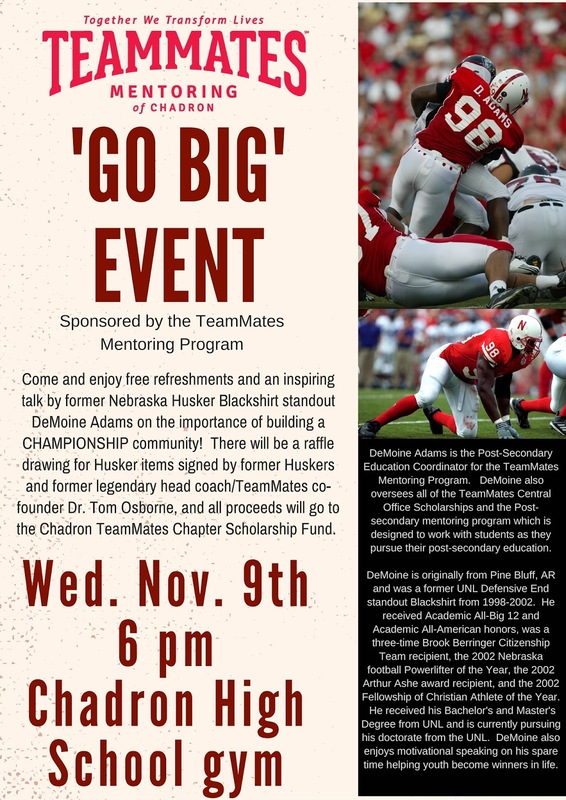 This is provided by the Community Action Partnership of Western NE, University of NE Medical Center, and the Chadron Public School K-8th grade after school programs. If you have any further questions please feel free to contact our Just For Kids after school program. Chadron Primary School would like to send a HUGE THANK YOU to the Chadron Volunteer Fire Department for coming to our school during Fire Prevention Week. The students were able to visit with the firefighters and learn about the vehicles, equipment, and fire safety. This year's theme of "Check the Date, Don't Wait" was to encourage families to check smoke detectors in homes!!! The students learned the importance of knowing safe ways to exit their homes and we encourage all families to have an exit plan and meeting spot in case of fires. We practice fire drills at school, please take the time to have a fire drill at home. We would also like to thank all of the employers of our volunteer firefighters who allow them the time to present to our children. THANK YOU!! 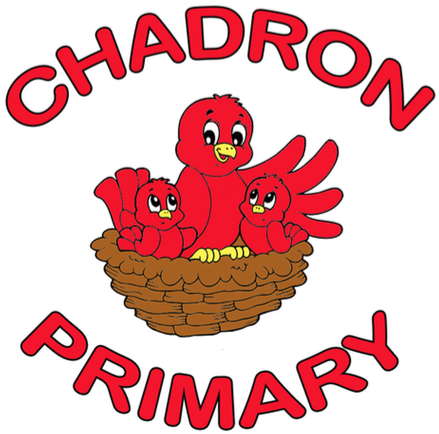 Chadron Primary School is excited to team up once again with Keep Chadron Beautiful for the Recycle Bowl. Jackie Dailey from Keep Chadron Beautiful explained to our students what is considered recycling and what should go in the trash. The students also had a relay race to practice their recycling skills. We will begin collecting recycling in our containers next to the fence near the flag pole so please help us out by bringing your recycling to school. We will be collecting plastics (#1 and #2), aluminum cans, corrugated cardboard, paper, magazines, phone books, newspapers, and printer cartridges. Thank you for helping Keep Chadron Beautiful and the Primary School in this competition against the other schools. On Friday Mrs. Smith brought some 7th Grade readers to the Primary building to read to our Kindergarten students. Our children were thrilled to have the "big kid" readers join our classes and it is so much fun for our teachers to watch former students excelling!! Thank you to Mrs. Smith and the 7th graders for making our day so special! We look forward to having you visit again. Our school book fair is open online NOW through October 28th! 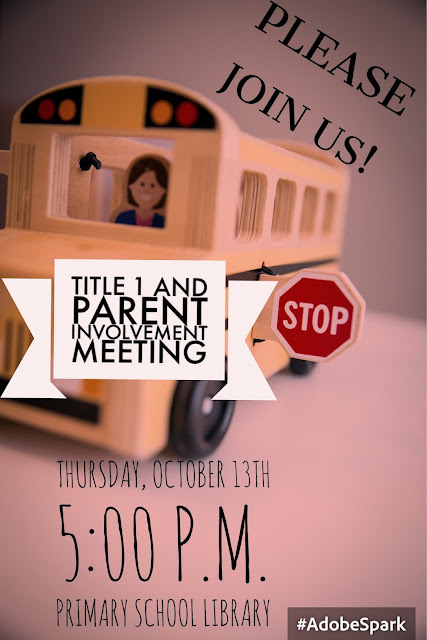 Primary parents, we need your help.... We want to involve as many families we can in activities at the Primary School so your input is needed; Thursday, October 13th we will be having a Parent Involvement Meeting to brainstorm some activities and events that will bring our families together and support our children. Please join us in the Primary School Library at 5:30p.m. If you are unable to attend please feel free to contact the school with ideas you may have. Thank you once again for your support, it certainly takes a village to raise a child! Our September Cardinals of the Month celebrated in the teachers lounge by having breakfast with Mrs. Uhing! We are so very proud of these students who exhibit qualities of kind, caring cardinals by following our Cardinal Rules!! Congratulations kiddos! Back row: Symphanie F., Karsen S., Allison F., Haiven C., Gracie C., and Sophie W.
Front Row: Anna A., Addisyn P., Cella L., Amalia L., and Mayci S.